Every South African has that special spot in our beautiful country that captures the spirit of South Africa for them. Now Hasbro, one of the world’s largest toy, game and entertainment experience companies, is giving you the chance to get your favourite South African location, street attraction or destination on board and be part of Monopoly history - be it a beach, your chosen shopping mall or where you met the love of your life. “South Africans are known for their ‘gees’ and pride in their country. Which is why we are extremely excited about the upcoming launch of Monopoly Mzansi and encourage all South Africans to really make this version of Monopoly their own and vote. This is a once in a lifetime opportunity to get all the streets, places and tourist attractions that make up the essence of South Africa, from Vilakazi Street to The Big Hole, on board. 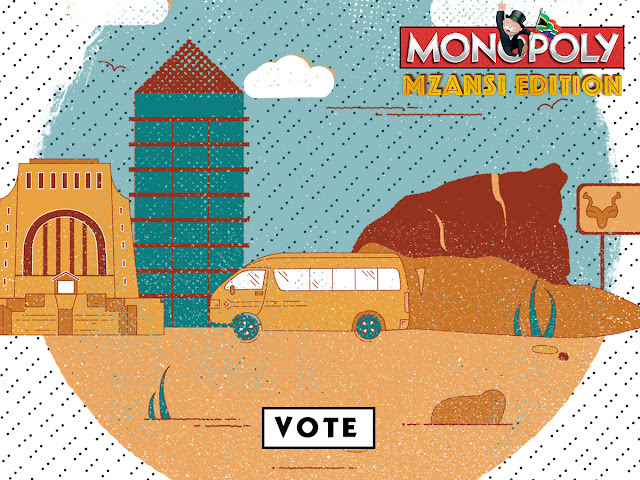 Fans can explore the nominated Monopoly Mzansi locations online and then vote for their favourite. Share your vote so your friends get a say as well,” says Siphiwe Thabethe, country marketing manager for Hasbro South Africa. Capetonians love their mountain, and they should as it is one of the worlds new 7 wonders of nature, but this is an opportunity for Durbanites to cast their vote – do you want so see the Golden Mile on the board? 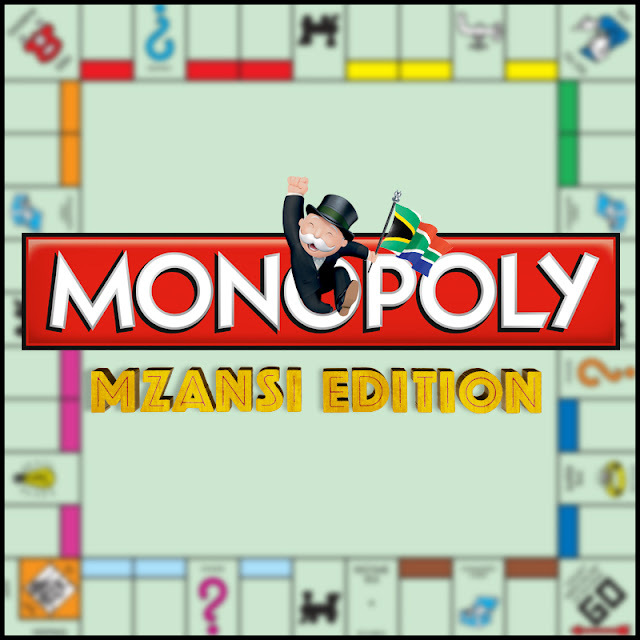 Joburgers, is Nelson Mandela Square going to be the Monopoly Mzansi shopping destination of choice for all of SA? Show how much you love your city and vote to make sure that your favourite locations make it onto the final board! Fans have an opportunity to vote once a day, but may return the following day to cast another vote, which does not necessarily have to be the same as the previous day’s vote. Fans also have the option to share their vote on Facebook and twitter with the #votemonopolymzansi to encourage more South Africans to vote. You can also keep track of your favorite locations standing on our interactive leader board on our web and mobisite. “Today tourism is one of the fastest growing industries in the world and South Africa is without a doubt one of the greatest destinations to visit. Therefore, supporting localised initiatives such as Monopoly Mzansi that showcase our rich culture and heritage, is the perfect way to drive tourism, not just internationally but also locally. Monopoly Mzansi is a great opportunity to build nation pride and to highlight that South Africa has countless tourist experiences to be discovered that we hope will encourage local tourism support, “says Margie Whitehouse, CMO of South African Tourism. Voting will be open for exactly one month with the last day being the 31st of March. The final game will include 22 streets or places plus four transport hubs, so don’t miss your chance to help create something that will change the gaming scene in SA.